18 Hole par-72 championship course operated by Troon Golf. Prime location nearby Downtown Dubai. Highly expected net ROI not less than 8% to 9%. A beautiful view of BurjKhalifa Dubai. Green gate community managed by Emaar. After 36 Months Post Handover in 2024. 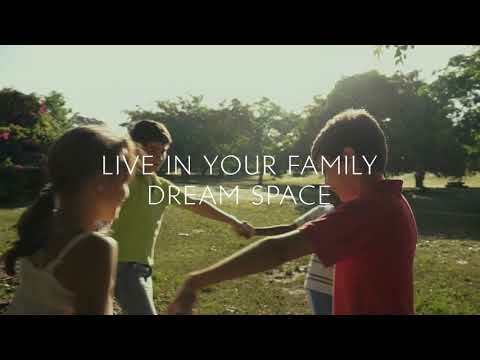 Golf Grove by Emaar where you find a place for your soul. A beautiful surroundings in the fresh air of every day life. As when it comes to work life you are sissified with 70% of work. At golf grove you can have it 100%. As you can balance 100% of your stratification with family, Health and work. 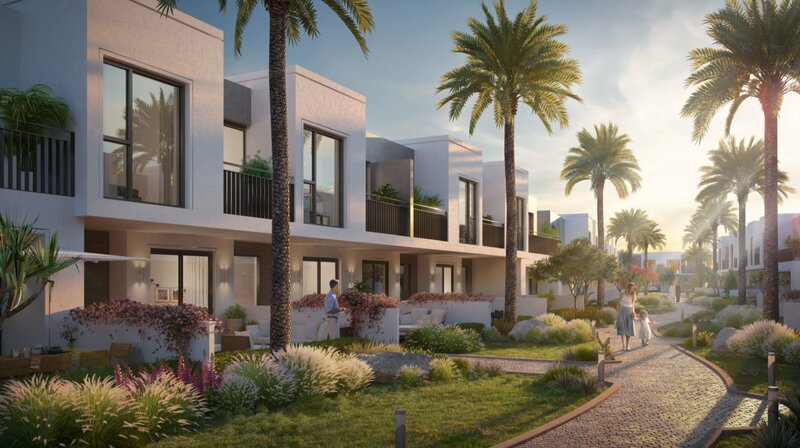 Emaar offers 3 and 4 Bedroom villas from 2930 to 3365 Sqft with the modern sustainability. A master planned development in Mohammed bin Rashid city of 11 million Sq.meter to make Dubai one of the most unique cities in the world to work and live. A prime location Dubai hills estate is very nearby Burj khalifa, Downtown and International Airport that saves your time on the daily commute and all comforts for your family for schools, hospitals,and metro stations. A incredible panoramic view of Dubai skyline. 18-Hole Championship Golf Course at your doorstep.